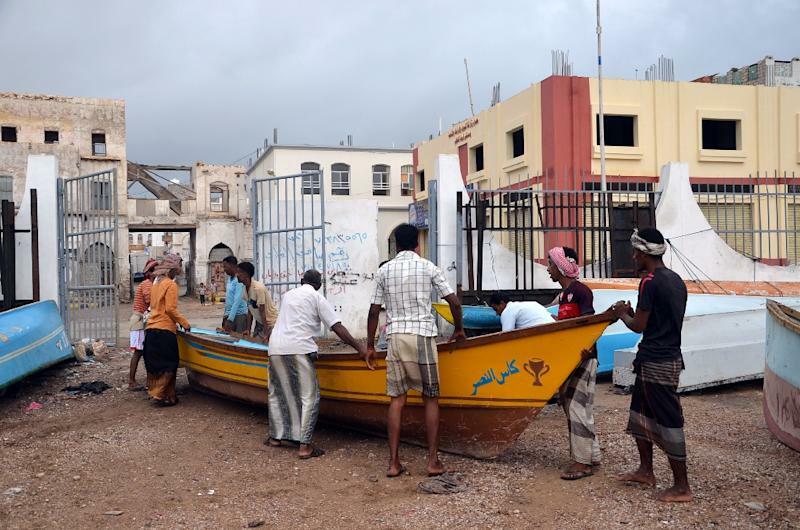 Aden (AFP) - Cyclone Megh has killed six people on war-ravaged Yemen's Socotra island, the second rare tropical storm to hit the Arabian Peninsula country in a week, an official said on Monday. The latest deaths since the cyclone made landfall on Sunday "include two women, while three other people have gone missing and dozens were injured," said the official who spoke to AFP by telephone from Socotra. "Most of the victims died when their homes collapsed," he said, requesting anonymity. The cyclone caused panic and prompted appeals for help for residents on the island, already badly battered by last week's cyclone Chapala. "The wind, rain, and floods have receded during the past few hours but the cyclone has caused massive destruction to homes," said the official. The Arabian Sea island is located 350 kilometres (210 miles) off the Yemeni mainland. Fisheries Minister Fahd Kavieen, who is from Socotra himself, urged the United Nations and neighbouring Oman on Sunday to "urgently intervene with emergency teams to save residents" on the island "which is now facing a cyclone stronger than Chapala". 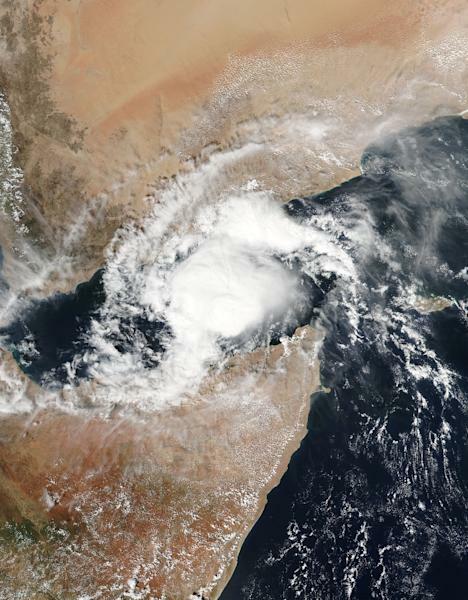 World Meteorological Organization (WMO) spokeswoman Clare Nullis said Friday tropical cyclones are extremely rare over the Arabian Peninsula, and two back-to-back was "an absolutely extraordinary event". The UN's humanitarian agency OCHA said on Monday that up to 6,808 families were displaced by Chapala, which hit mainland Yemen on November 3, triggering heavy flash floods and mudslides. It warned that Megh is expected to make landfall on mainland Yemen on Wednesday, with the southern provinces of Abyan and Bayda most at risk. Chapala killed eight people in Yemen's southeastern Hadramawt province, where residents reported rain and strong winds on Monday. The country has been riven by conflict since Iran-backed rebels seized control of the capital Sanaa in September last year and advanced into other areas. A Saudi-led coalition launched air strikes against the rebels in March in support of a fightback by forces loyal to President Abedrabbo Mansour Hadi, who had earlier fled to Saudi Arabia.